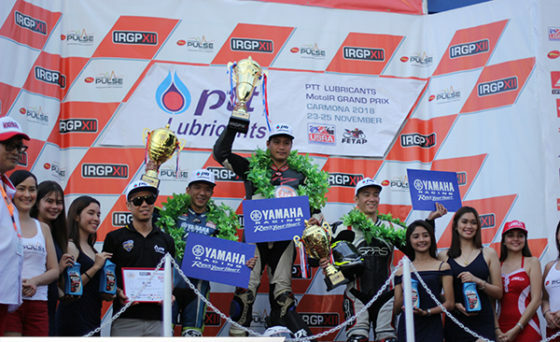 To say that Yamaha Racing is dominating the game is an understatement. 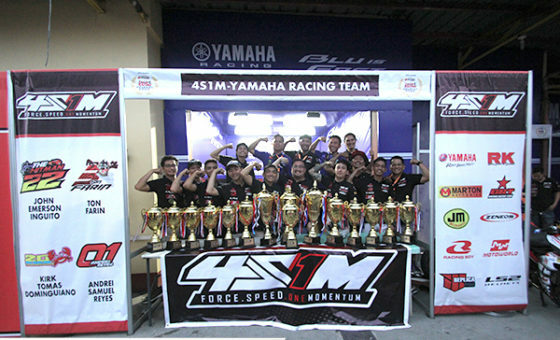 Their latest feat in the Philippine racing arena made the history books and is unlikely to be broken anytime soon. 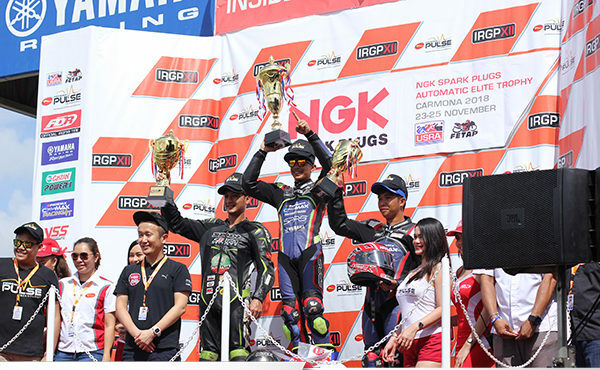 They competed in the IR Grand Prix and ran away with it from the get go. For the first time in the competition’s history, a manufacturer swept the entire field. 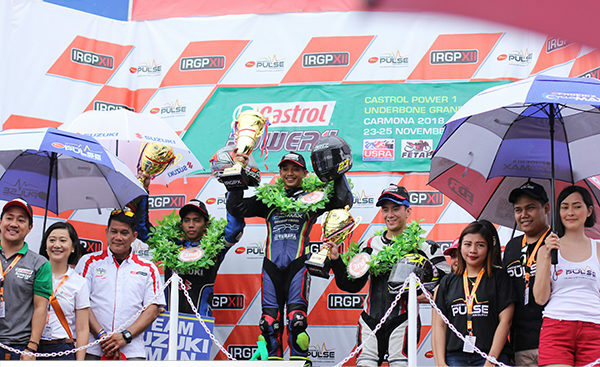 They earned every single victory to receive each of the 9 manufacturer awards in different categories of Automatic, Underbone, and Sports. 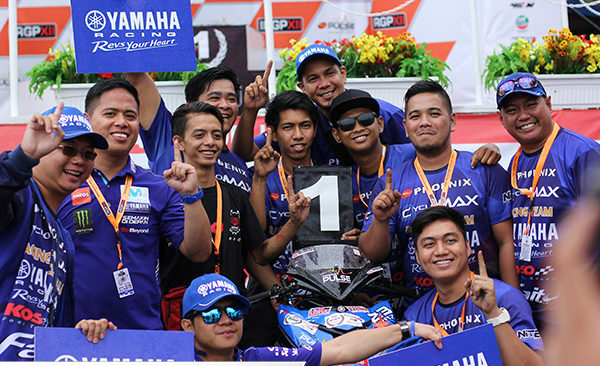 The quality of Yamaha Racing’s greatness does not come overnight. Achievements take time, a healthy process of teamwork and uncanny effort. Focus must never waver to reach the goal. It is crucial for man and machine to be completely synchronized. Everyone from the crew to the riders showcased hard work, drive, and discipline. By having those key components in every campaign, the rewards are endless.